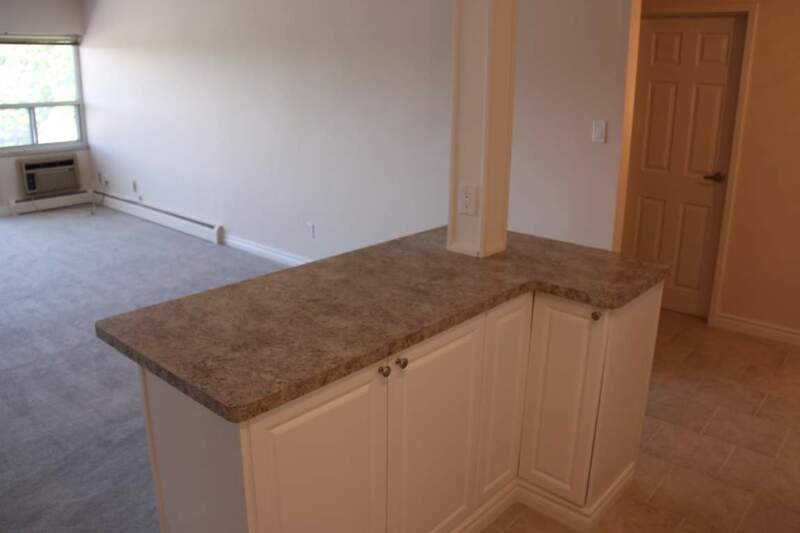 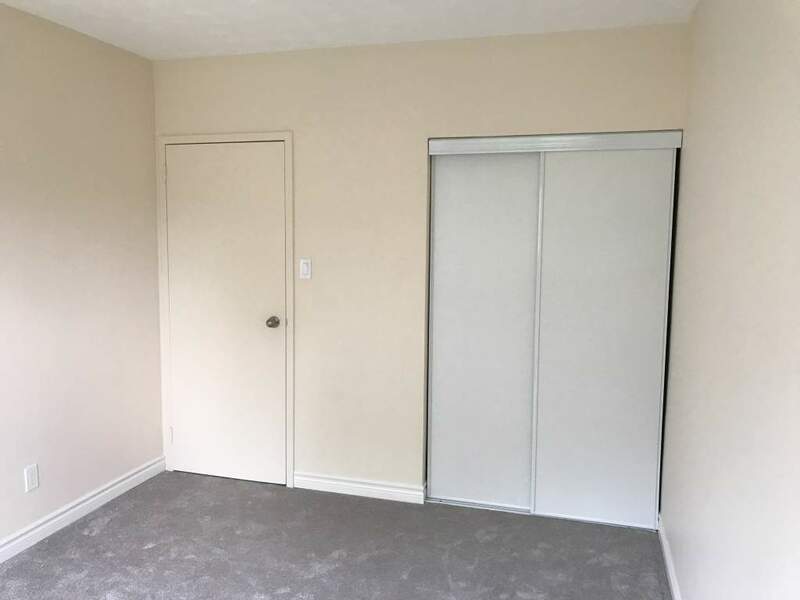 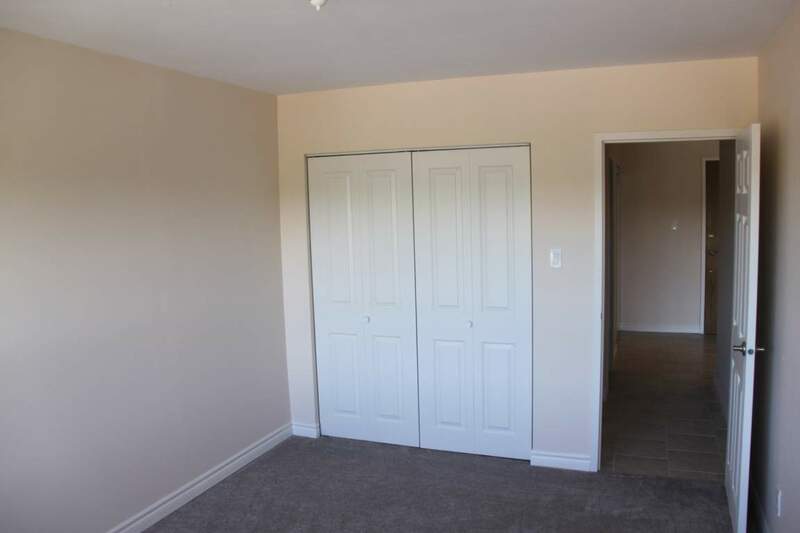 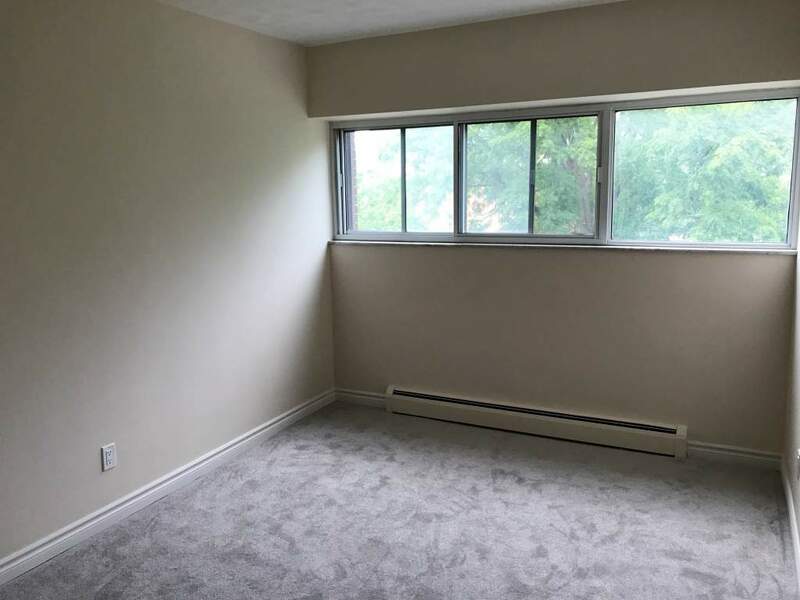 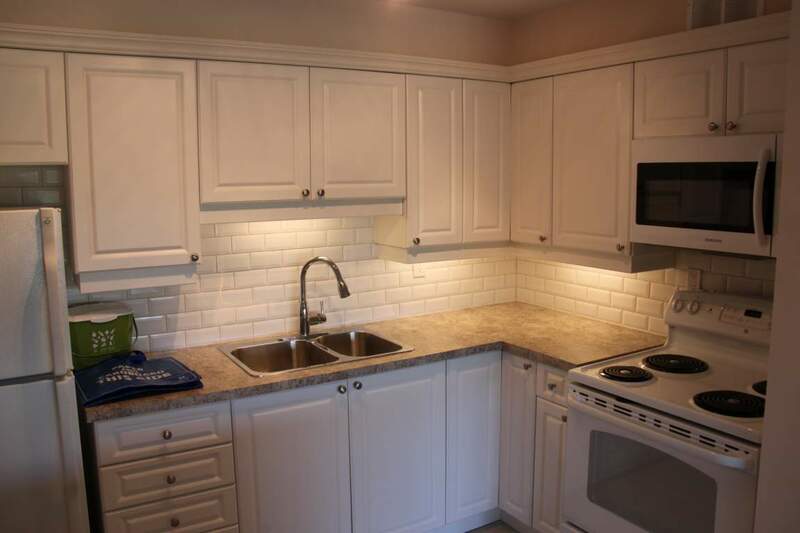 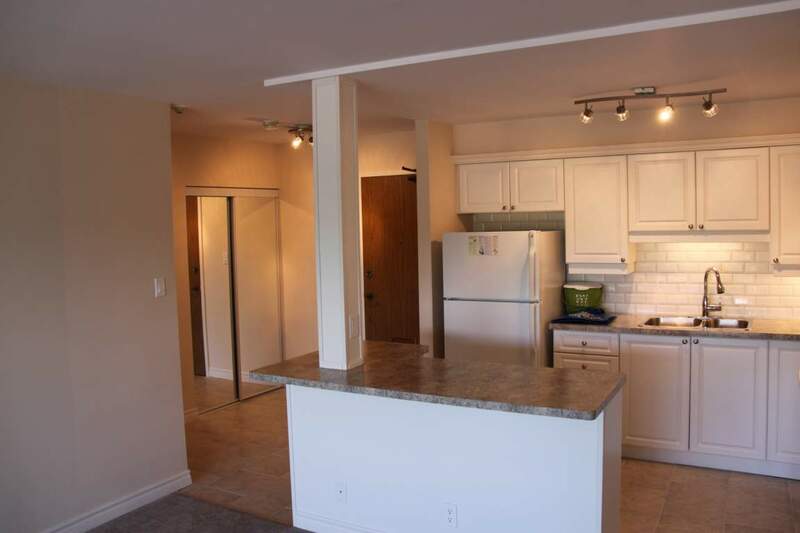 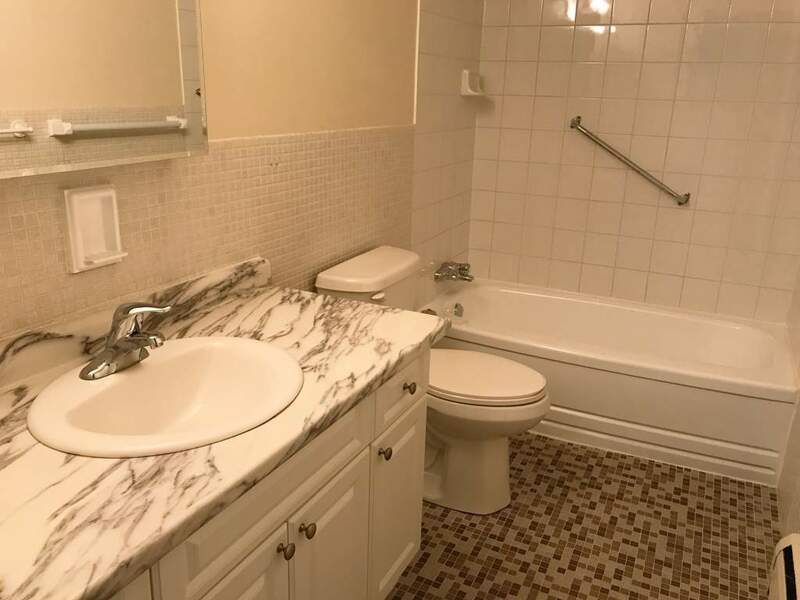 Located in the heart of Dundas in a great location near all amenities. 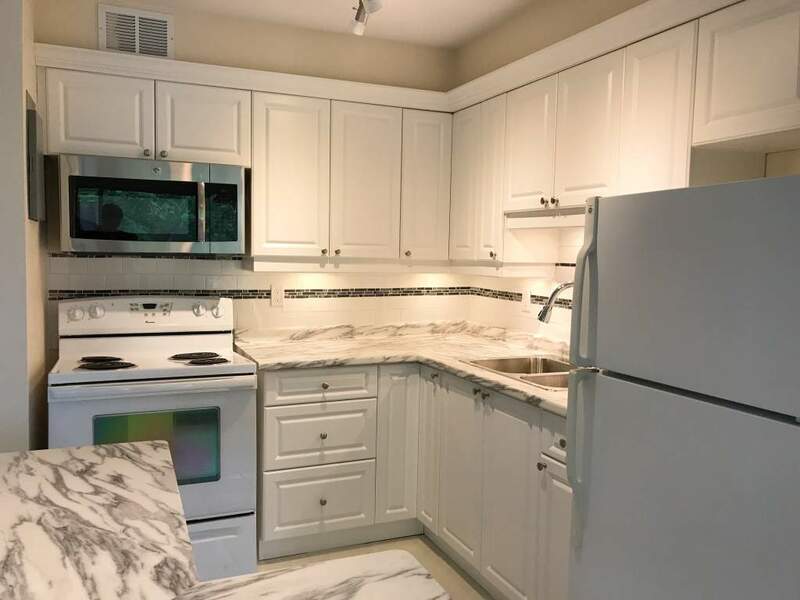 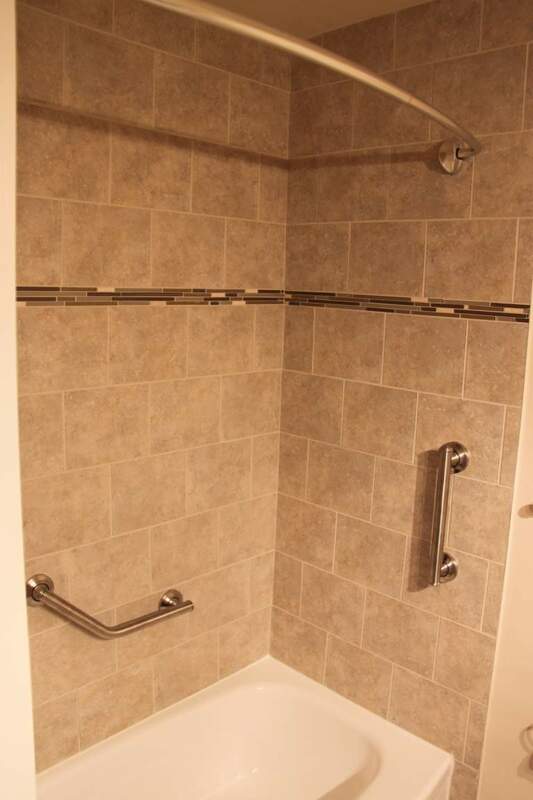 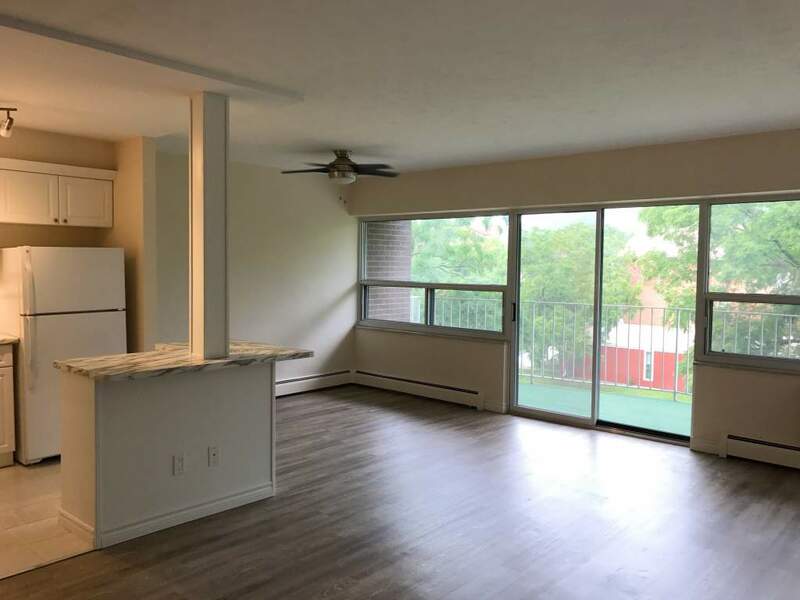 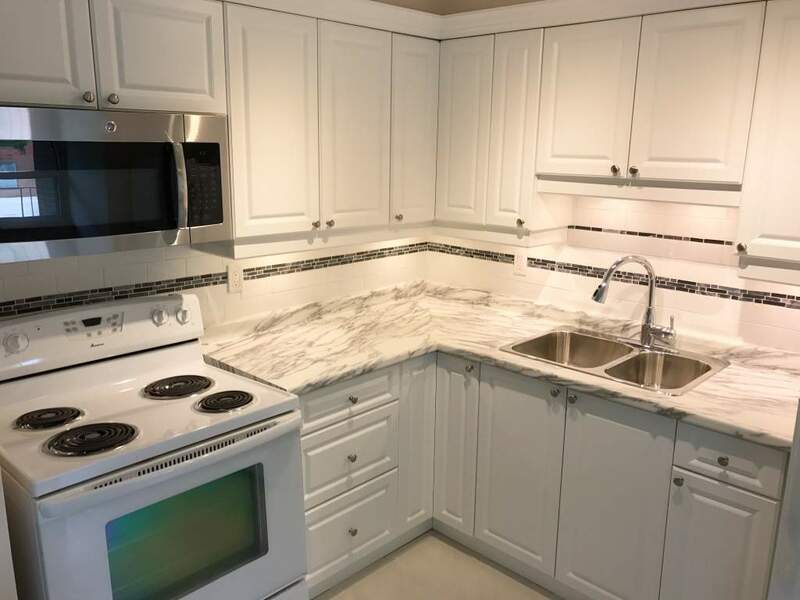 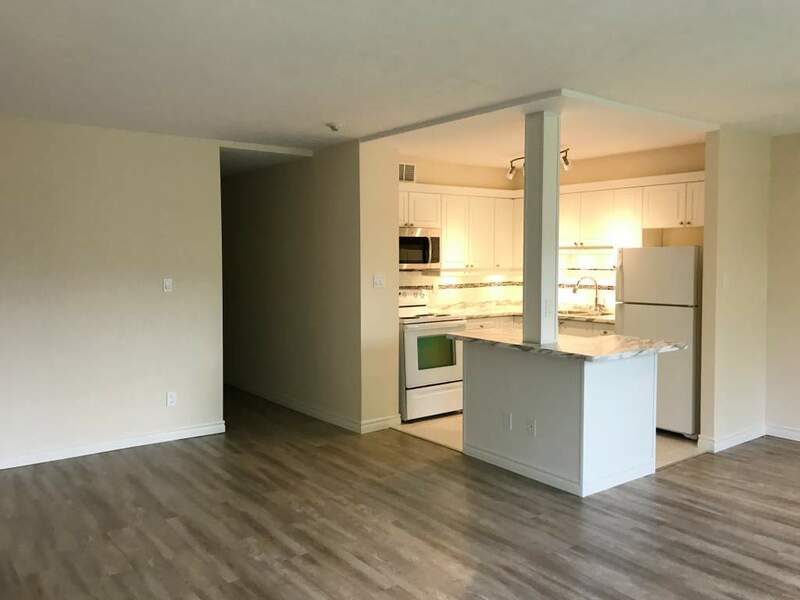 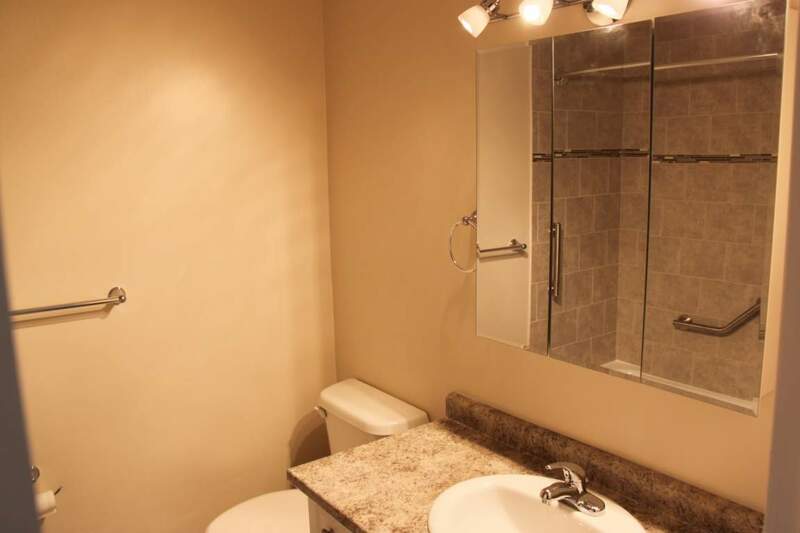 Professionally managed by Effort Trust, Centurion Apartments is nestled in a small community with a thriving downtown core filled with shopping, arts, culture, and recreation. 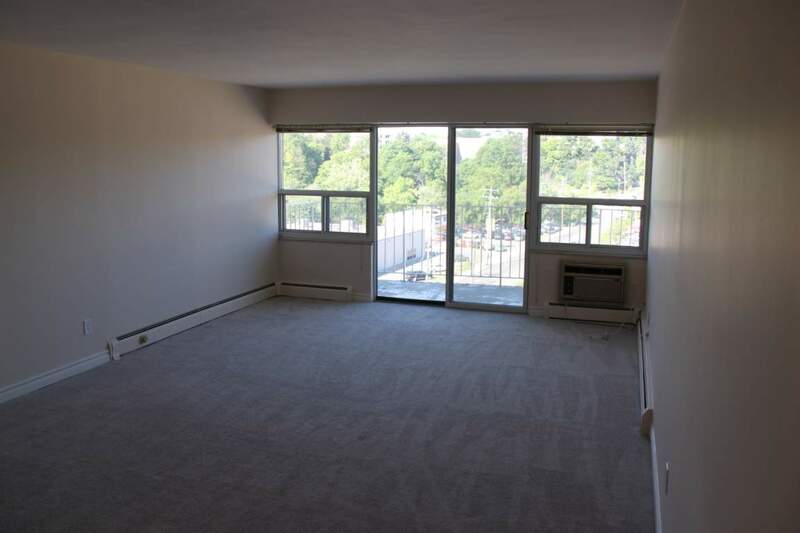 Everything you need is within walking distance and close to a bus route. 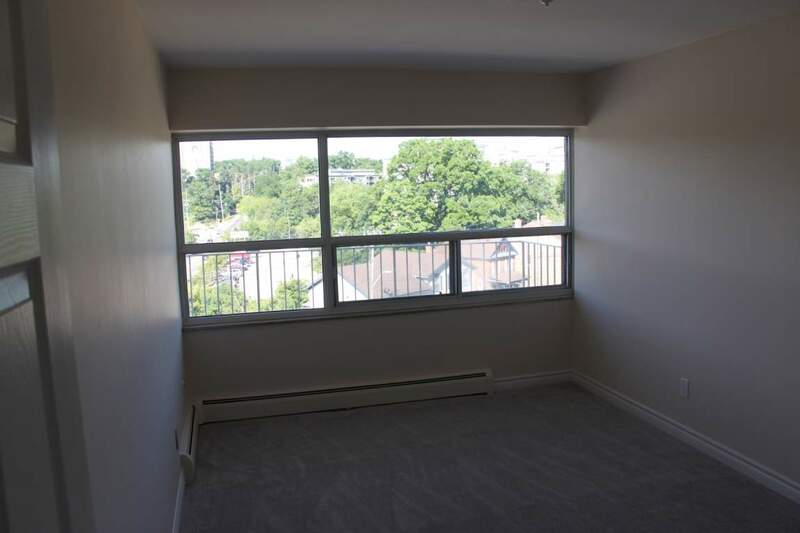 Across from Dundas' historical area and close to walking trails. 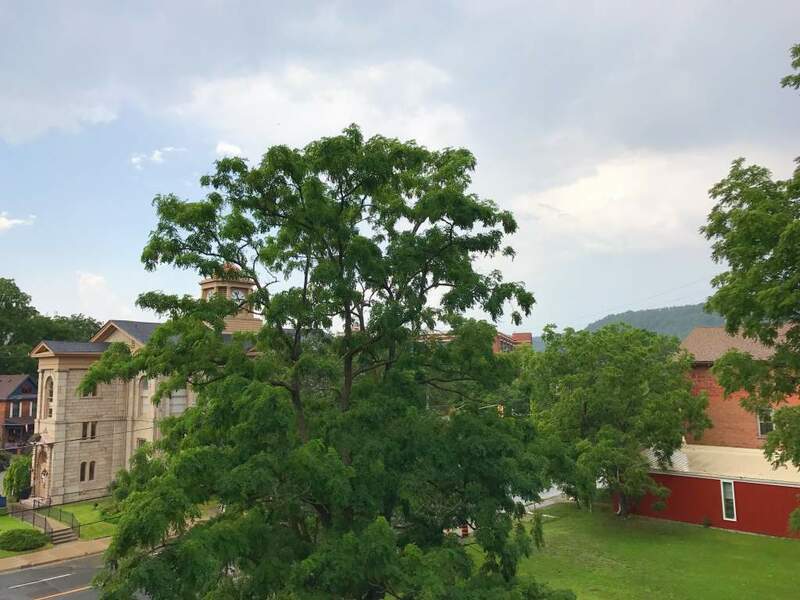 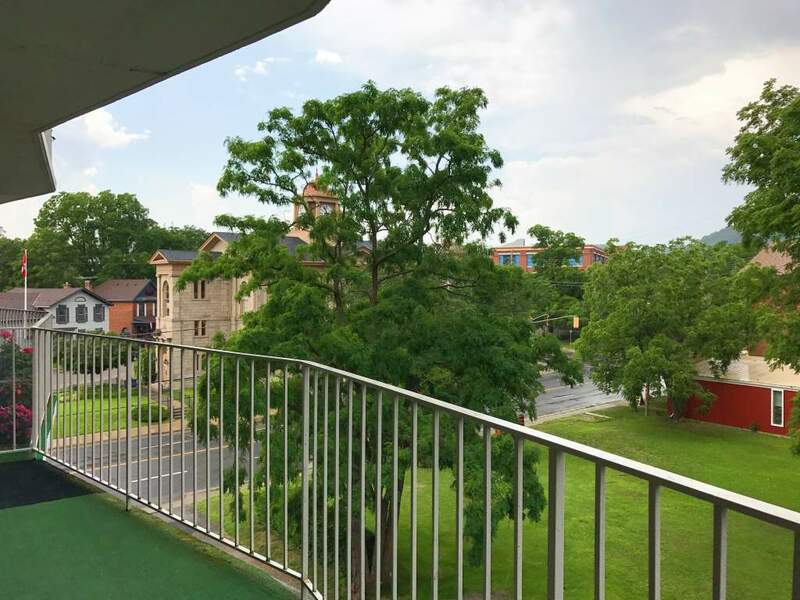 Beautiful balcony views with newly renovated suites.